To create a boundary and keep a clean edge to your driveway, kerb stones can add great appeal to the outside of your home. 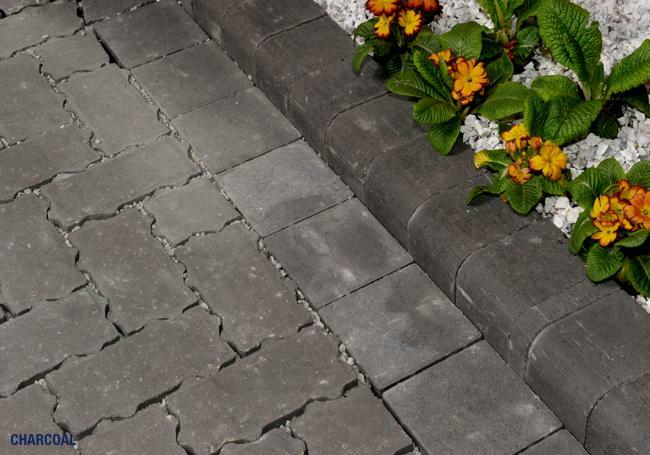 As well as offering a stylish finishing touch to your driveway, kerb stones and block paving edging are an integral part of its overall design. 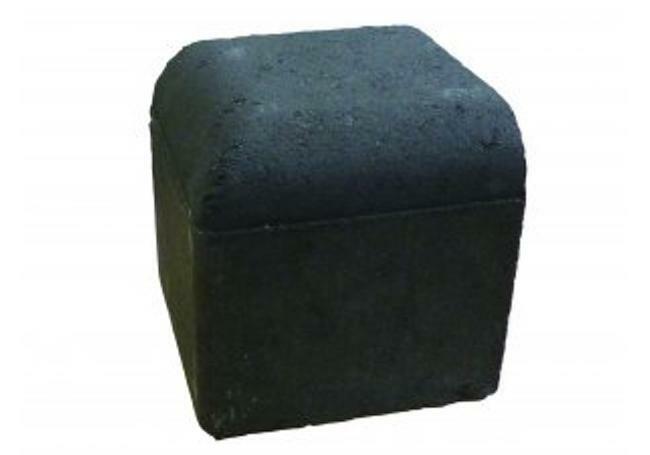 At AWBS we supply a wide range of kerb stones, designed with strength, durability and style in mind. 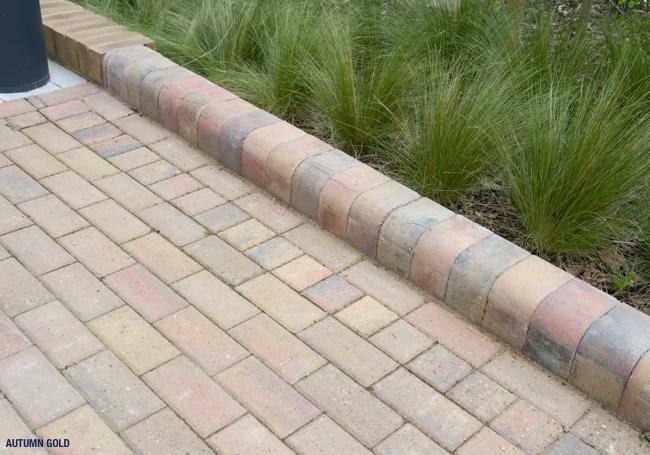 With a variety of different colours and designs, our kerb stones are the ideal complement to any driveway project – whether in a contemporary or traditional setting. 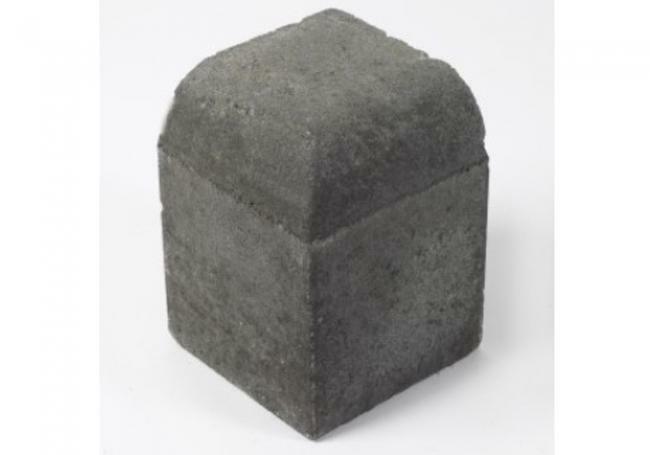 In a range of textures, sizes and shapes, our kerb stones are the perfect complement to your project. As with all of our products, we offer a price match pledge and free local delivery from our Oxford, Yarnton and Swindon branches. 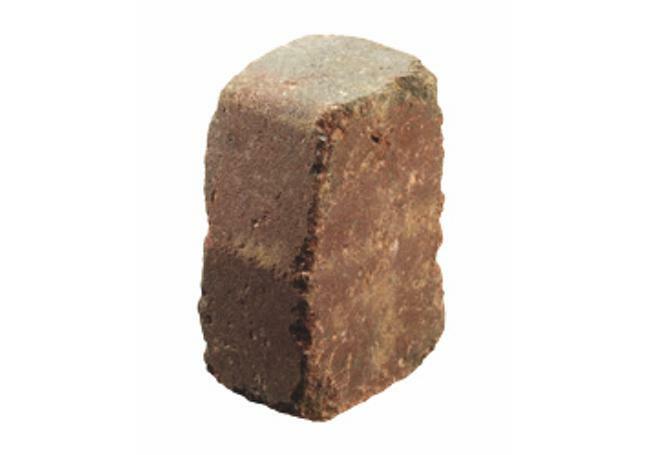 With our wide range of kerb stones, you’ll be sure to find the perfect one for your project. 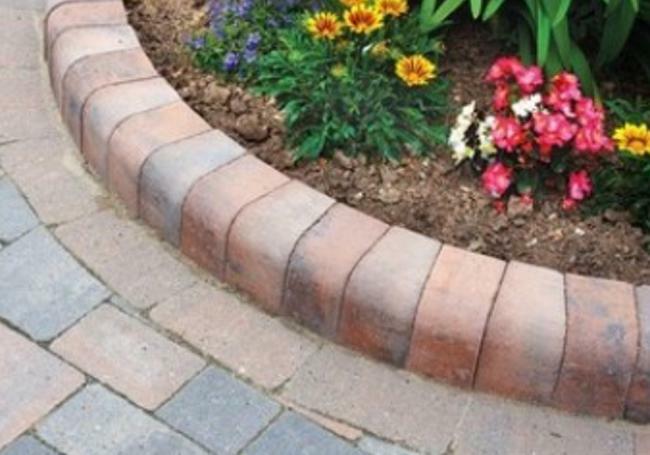 Whether you’re looking for a simple and effective edge to your driveway, or you want to create a decorative feature to enhance your paving, we have kerb stones and block paving edging to suit all tastes and budgets. The Brett Drivestyle kerb is a highly versatile low-profile kerb stone, which works brilliantly alongside any design; while the Drivestyle radial block pavingkerbs allow for creativity with curves, winding paths or circular features. The Brett high kerbs and radial kerbs are a fantastic way to edge off a driveway and are available in four beautiful colours, with versatile laying options for your desired finish. Designed to complement our Bradstone Woburn paving, the Woburn rumbled block paving kerbs are the perfect match for a cobbled and traditional feel. 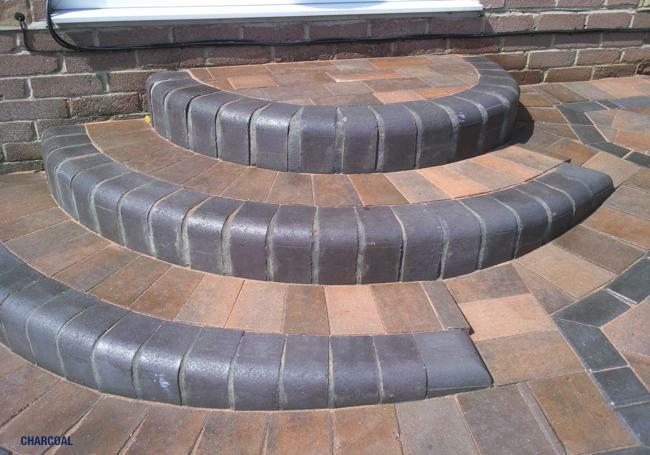 To see our full range of kerb stones and block paving edging, pop into one of ourthree branches. Our staff members are always on hand to offer advice on our products and help you find the perfect solution for your project.